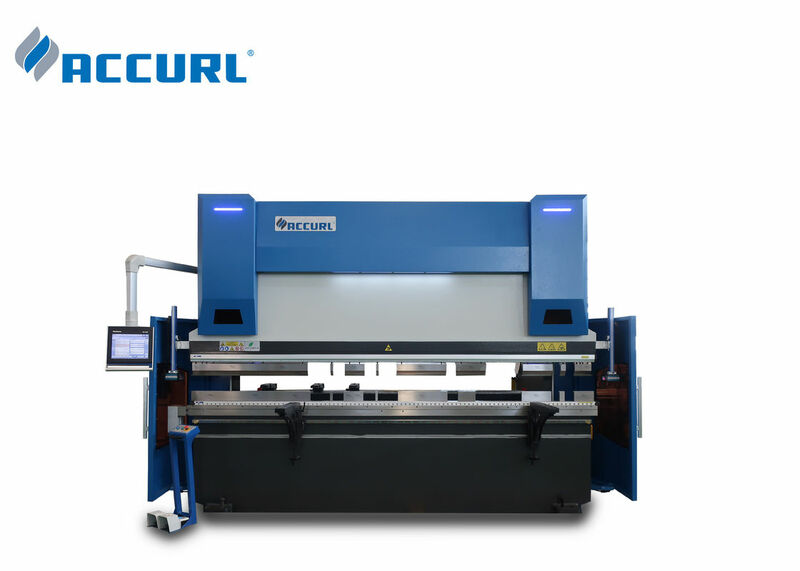 ACCURL® 4 Axis CNC Press Brake is our most popular model by volume and a true workhorse. 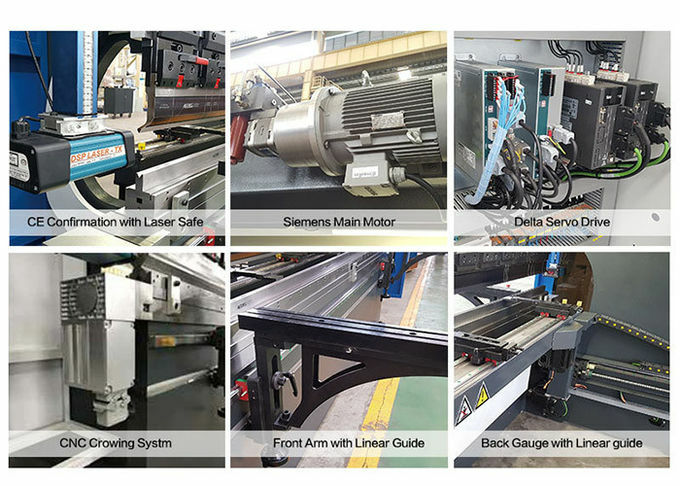 Constructed of high quality parts and offering serious reliability, Y1 & Y2 technology with high approach, bending and return speeds. 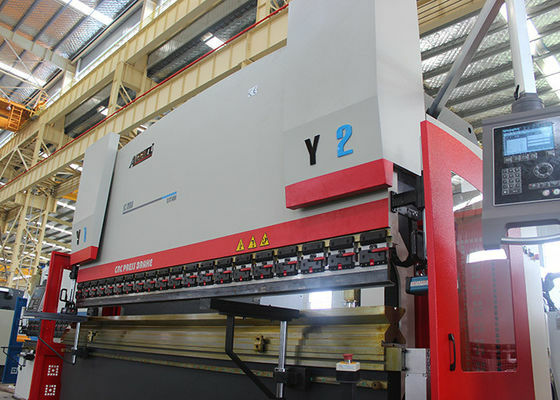 Stronger, faster and deeper bends; Euro Pro B Series CNC Press Brake allow you to have more production capacity and prevent time loss on production. 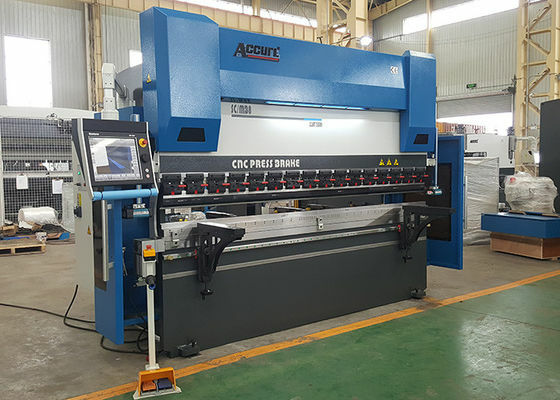 ACCURL® design innovations are based on years of experience and have resulted in SMART FAB B Series CNC Hydraulic Press Brakes which allow for faster bending, and a better return and back gauge. 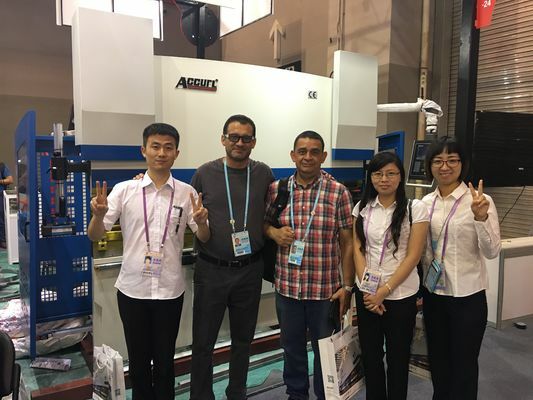 Accurl CNC Press Brakes will allow you to mass produce precision parts effectively and decrease your cost per part . 2. DELEM DA58T 2D graphical controller with PC-Profile-T 2D software. -X, R precision servo-driven back gauge.